Groupama Immobilier puts its clients at the heart of its organisation, always aiming to maintain a sustainable, privileged and close relationship with each, based on trust and a good knowledge of their expectations. 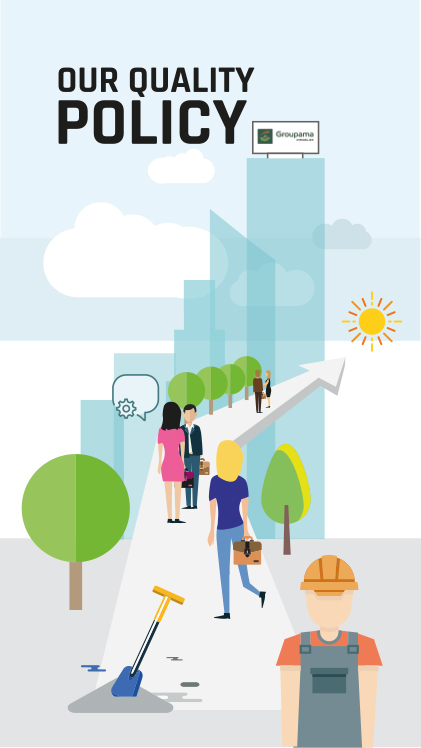 Focus our strategy for client retention, differentiation and service development. Groupama Immobilier carries out its quality policy through a consistent set of sustainable commitments involving all teams, which rally to serve our ambition as a responsible and efficient company. 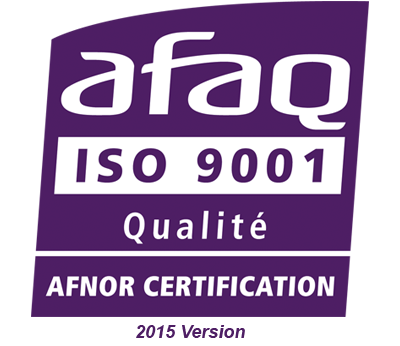 The ISO 9001 certification, continuously renewed by AFNOR since October 2004, demonstrates the efficiency of Groupama Immobilier’s quality management system for its investment, management and real estate value-creation activities.